In the past, Larry has held the positions of Fire Chief. Larry serves on the Website committee. 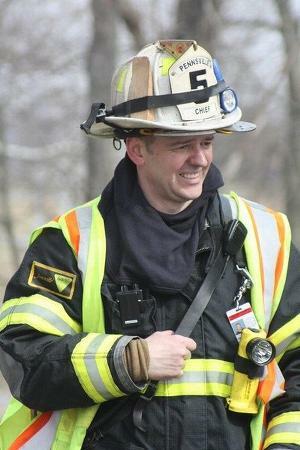 Larry Zimmerman currently is an active member of the company holding rank of Chief.